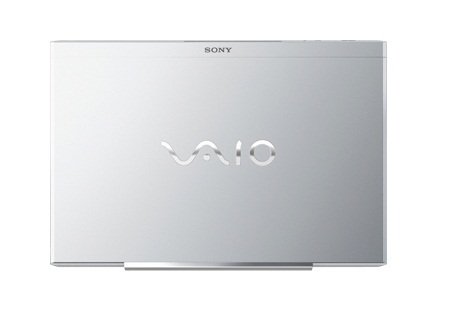 The Sony VAIO VPC-SC1AFM is what you would call a fully-loaded ultraportable. 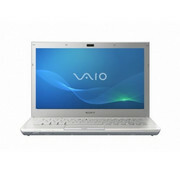 Even though its price is considered steep, features like a Blu-ray drive, backlit keyboard, WiDi 2.0, and dual graphics system warrant the premium. 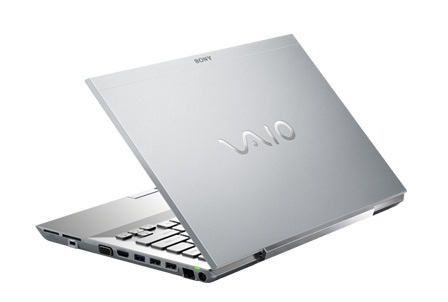 What it doesn't warrant, however, is the fan noises and heat that can very well mess with your Zen during moderately intensive tasks like video and photo editing. 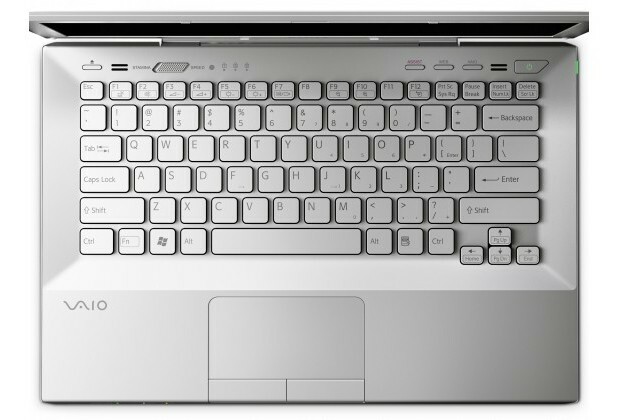 It might be a small price to pay for some users, but I would rather spend my money on the Acer Aspire AS3830TG-6431 or Toshiba Portege R835-P50X.